This is a wonderful album by British (of Polish origin) saxophonist/composer Jan Kopinski, primarily know as a leader of the legendary Pinski Zoo ensemble. 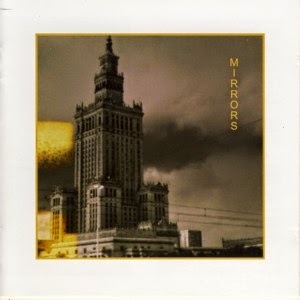 The music on this album was commissioned by the Opera North in Leeds and serves as a basis of a multi-media show, which combines music and videos taken during Kopinski's many travels in Poland. It also serves as his reexamination and mostly rediscovery of his Polish cultural ancestry. The Reflektor ensemble, which was assembled to bring this project into fruition, consists of pianist Steve Iliffe, drummer Patrick Illingworth, his son Stefan Kopinski on bass, his daughter Janina Kopinski on viola and finally the opera singer Melanie Pappenheim. The album presents ten pieces, nine of which are originals composed by Kopinski and one is a traditional song arranged by his daughter and performed as a solo viola epilogue. The resulting music is a fascinating amalgam of Jazz, contemporary Classical music, folklore influences and Funky rhythms, which when combined achieve a stunning strength of expression. Jan's free Jazz improvisations are beautifully balanced by the operatic vocals and serene viola passages. The piano and rhythm section change their allegiances in a chameleonic way, supporting the saxophone improvisation and the melodic themes interchangeably. 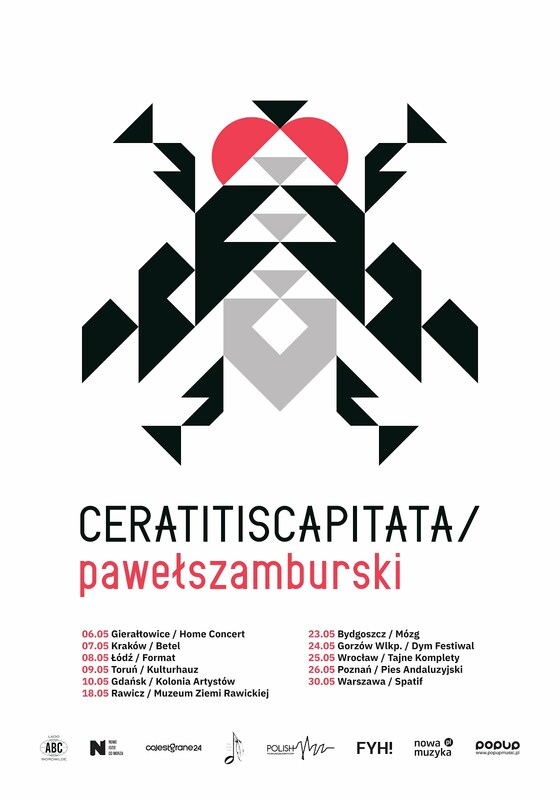 The Polish folklore sources are clearly present throughout the entire musical journey, obviously well absorbed during Kopinski's travels in Poland with his Polish friend and musical collaborator pianist/composer Wojciech Konikiewicz. Although many Polish Jazz musicians often use Polish folklore as a source of their influence, Kopinski's approach to this subject is amongst the most interesting and eventually successful of these efforts. This is definitely one of the most successful, both aesthetically and intellectually, multicultural musical projects that I happened to come across in the last few years. It combines the best of many worlds, in a balanced, cultural, respectful way, which is a very rare phenomenon. I therefore recommend this album to all open-minded listeners, who are interested to cross over into the terra incognita only to surface enriched and fulfilled spiritually.